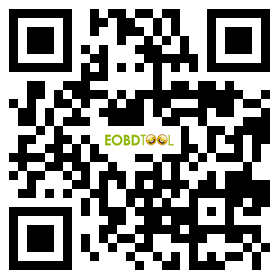 Q: This super obd2 skp-900 key programmercan read pin code? Q: what year this skp-900 handheld key programmer cover? Q: skp 900 supports all car key lost? Q: SKP 900 can program TOYOTA G CHIP? Q:Can it read my range rover key ? A:if your key is after 2006, then it can read and copy. Q:What's problem of this error? A:You need add tokens now, sir, pls contact us, we will help you. Q:When I update,it get this error ? Q: The device always work well, but it dispay this error now: "CAN Be Used 0 Times Add It In Main Menu,Add Times Function", could you help? Q: What's the difference between SKP900 and X100 Key programmer? but customers need register and login ,then you can see the add tokens menu. How to solve the no connection problem of SKP-900 ?